A1 Builders & Paving has completed an impressive range of resin driveways in Lincoln and the surrounding areas which include domestic driveways, pathways, patios, courtyards, landscaping schemes and pedestrian walkways. Depending on the choice of aggregate a resin driveway will typically last between 8 and 15 years with very little maintenance required. In some situations considerable cost savings can be made, if you already have a concrete or tarmac driveway, resin can be installed directly over the top, meaning no excavation works are necessary, thus saving time and money on the installation of your new driveway. 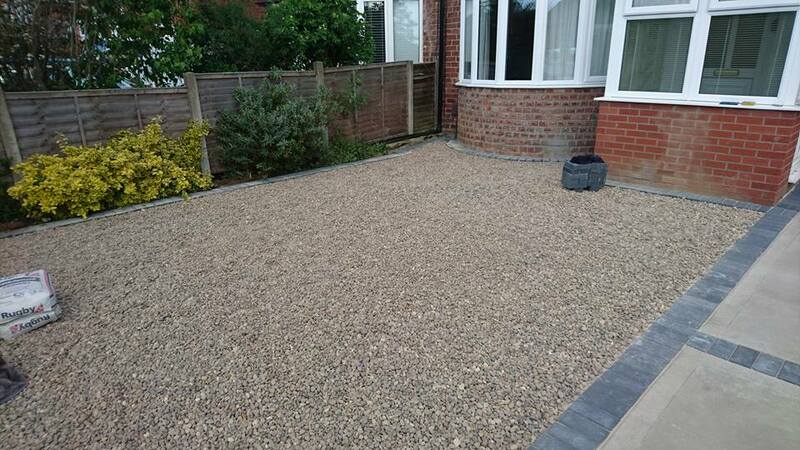 Resin driveways in Lincoln represent a cost effective alternative to other driveway materials like concrete and tarmac for instance, they require virtually no maintenance and are extremely hard wearing with a long life span when installed professionally. 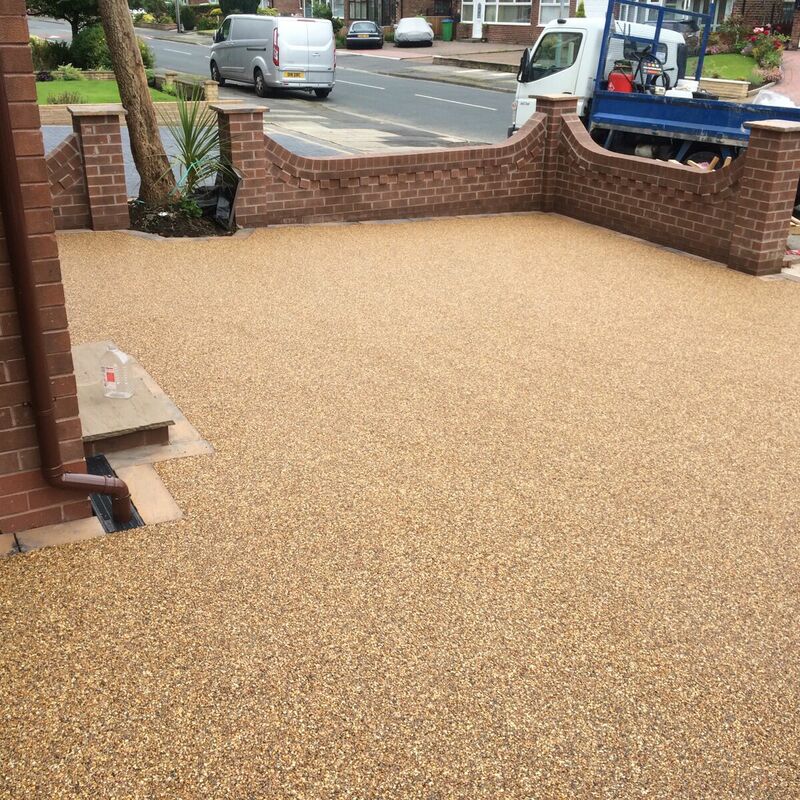 Resin Bound and Bonded Surfacing systems can be applied to most driveway surfaces and can be finished remarkably quickly minimising any disruption to your Lincoln home. Anticipated life expectancy, depending on project and substrate is between 8 – 15 years. We can’t however cover any damage resulting from forceful impact, reflective cracking from underlying concrete, damage due to sinkage, deformation or wheel tracking of underlying structural layer. A1 Builders & Paving are trusted installers of resin driveways in Lincoln, we offer a professional installation service for all types of resin bound and resin bonded surfaces in a range of applications. For a FREE NO OBLIGATION meeting with one of our helpful workers to discuss your specific project requirements, whether its a large commercial project or a regular domestic patio or driveway project contact the team at A1 Builders & Paving today.